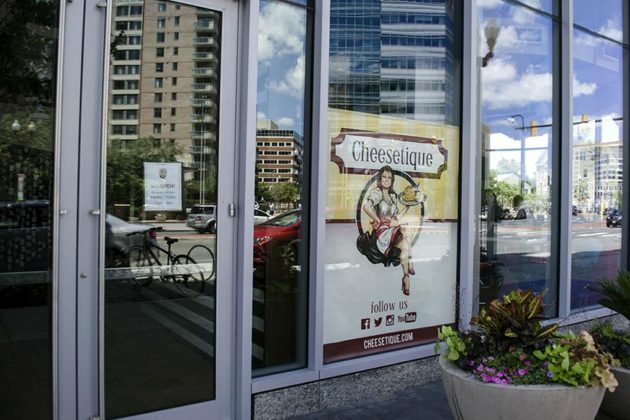 Local wine and cheese retailer and restaurant Cheesetique opened its third location today in Ballston, at 800 N. Glebe Road. “This is our biggest physical location, so I am very hopeful the model will work for us,” said store owner Jill Erber. 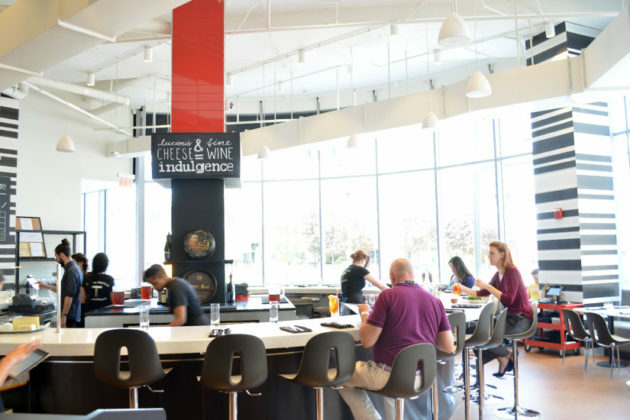 The original location opened 12 years ago in Del Ray and the second location opened in Shirlington, at 4056 Campbell Avenue, five years ago. The Ballston menu is identical to the other two locations. 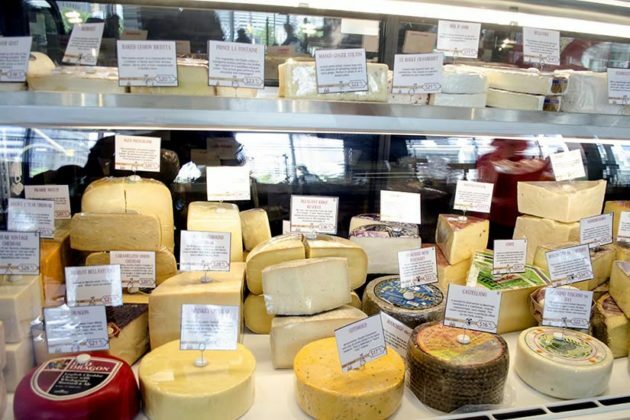 The cheese shop carries cheeses and charcuteries from all over the world, for retail sale or for dining in. 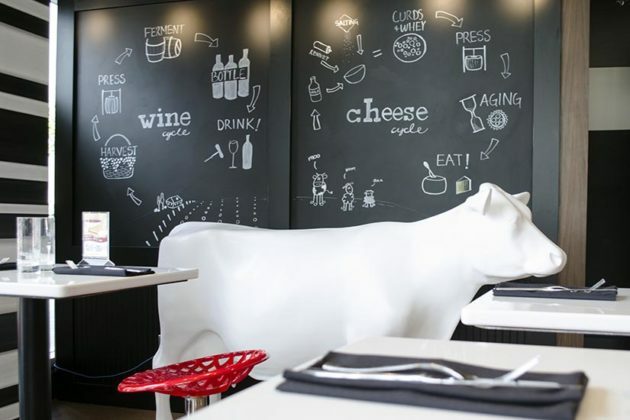 Dine-in menu items include mac and cheese, grilled cheese, salads and hearty sandwiches. 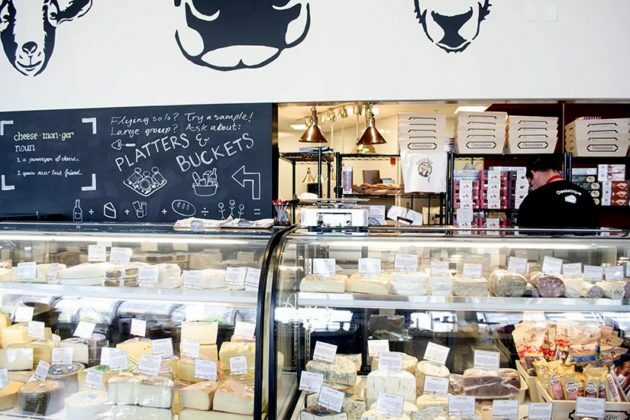 “Everything on the menu is intended to feature the cheeses,” said Erber. 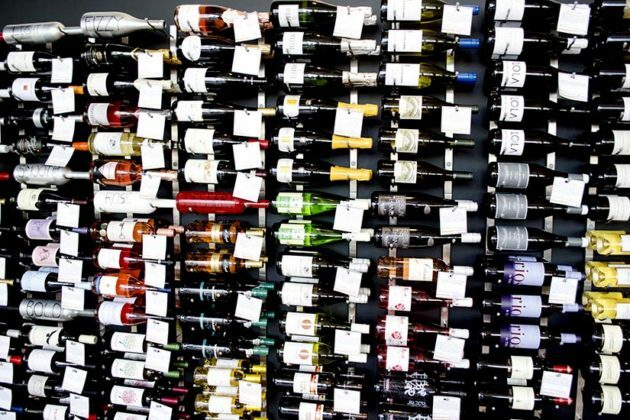 The wine and beer list is selected to pair with the cheeses. One unique feature about the new location is that there will be a full bar, which will be opening later this year. 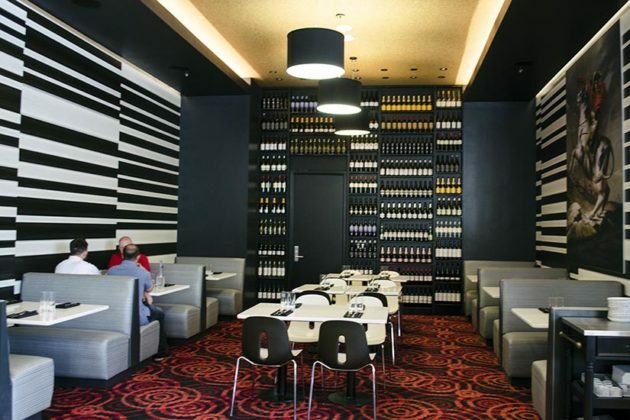 For this week only, Cheesetique will only be serving lunch from 11-3 p.m. Next week, the restaurant will start its normal hours, serving lunch and dinner from 10 a.m.-11 p.m.